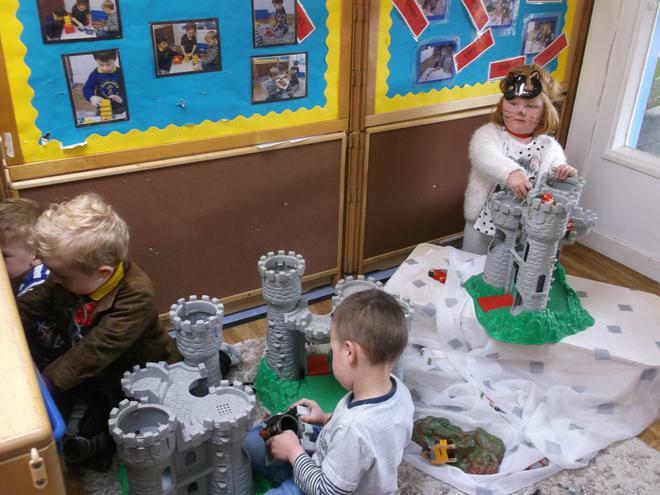 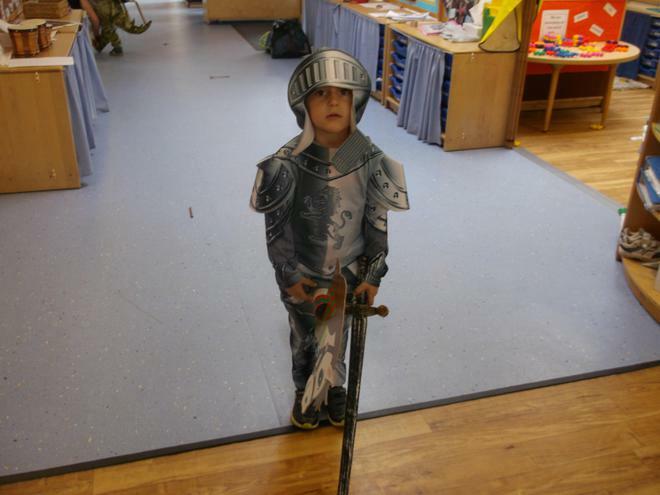 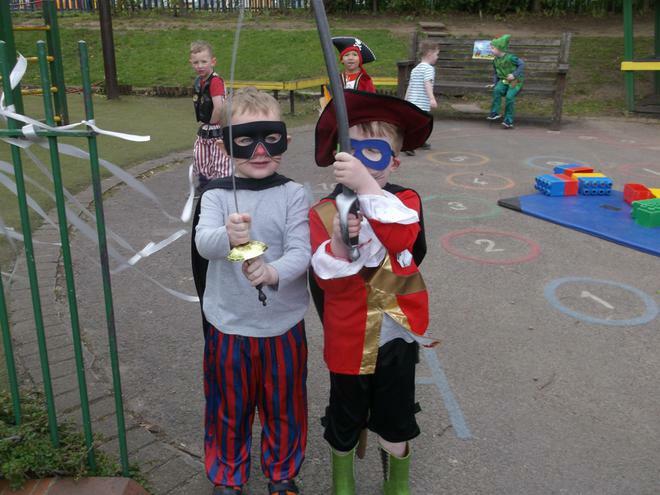 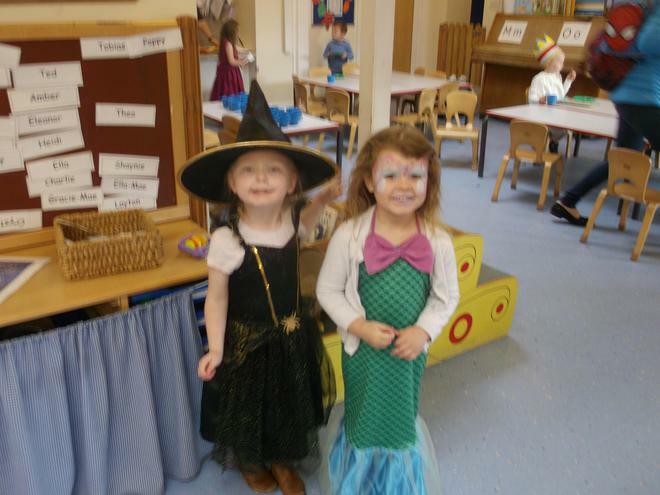 We all had great fun today at our 'fantasy day'. 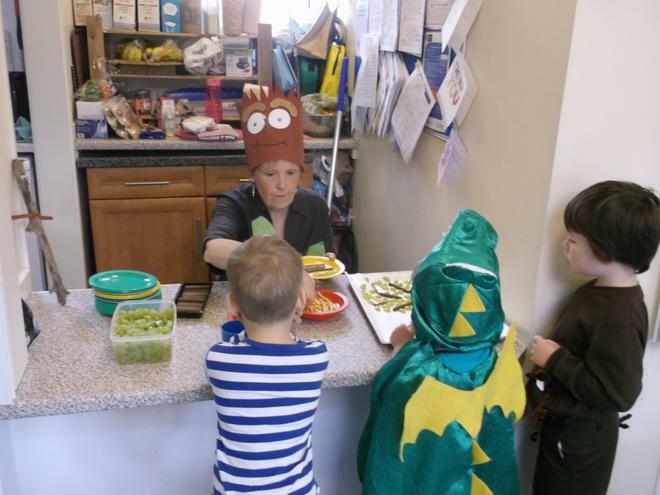 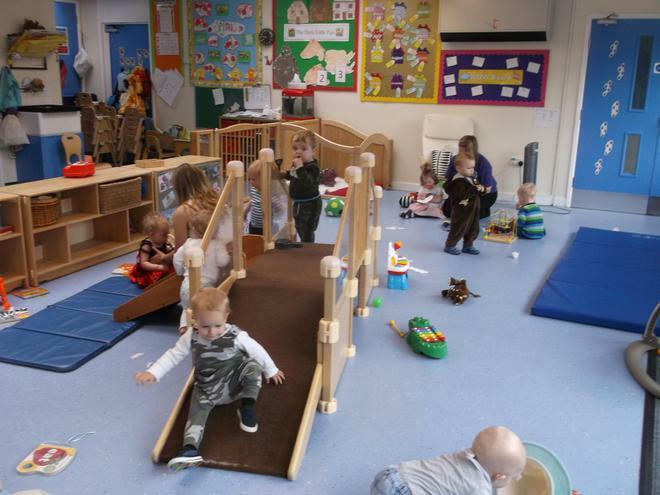 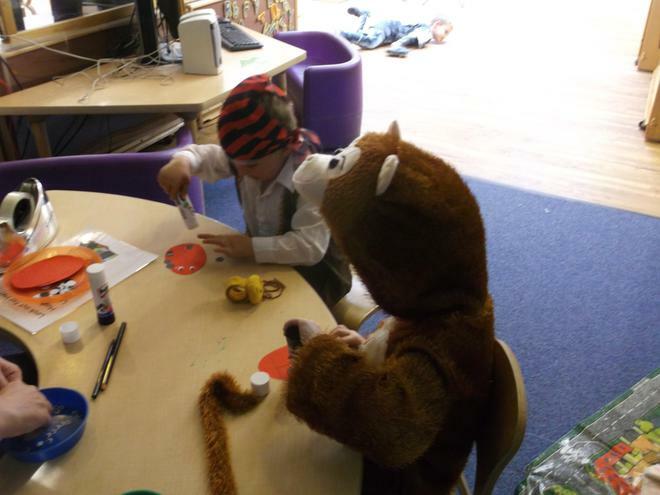 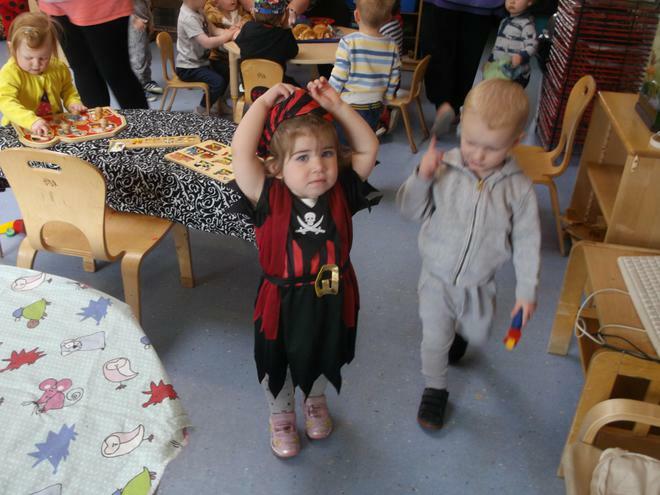 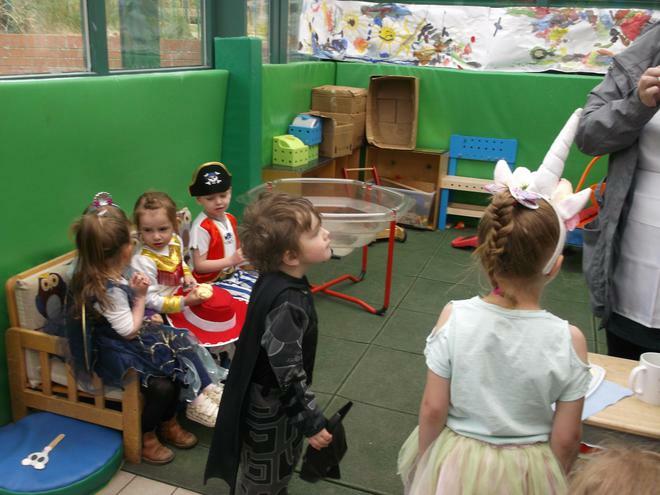 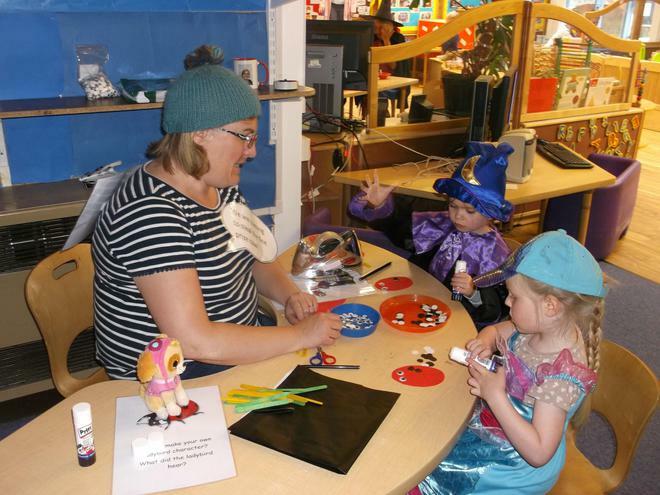 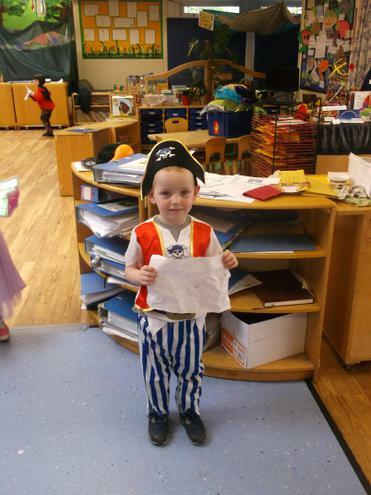 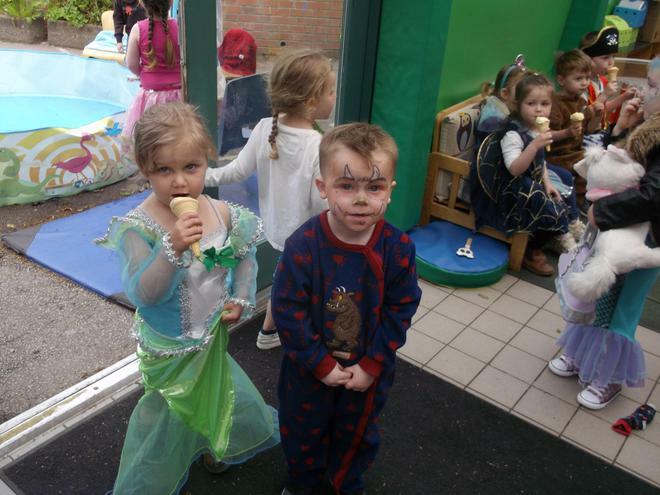 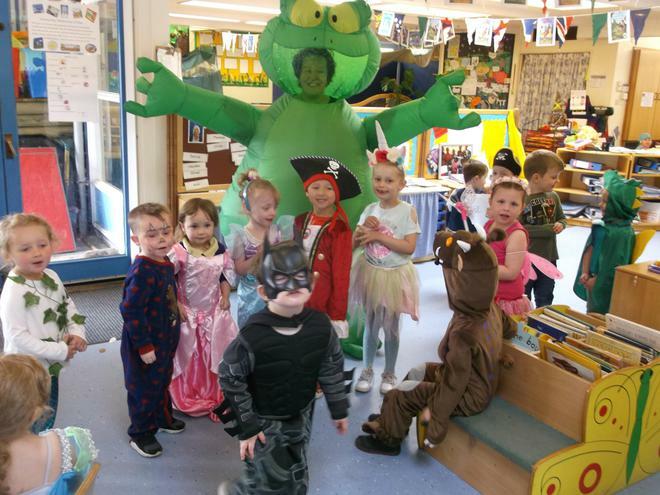 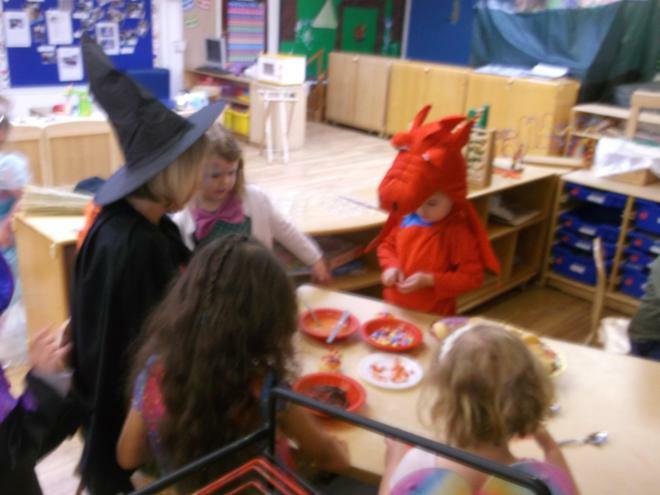 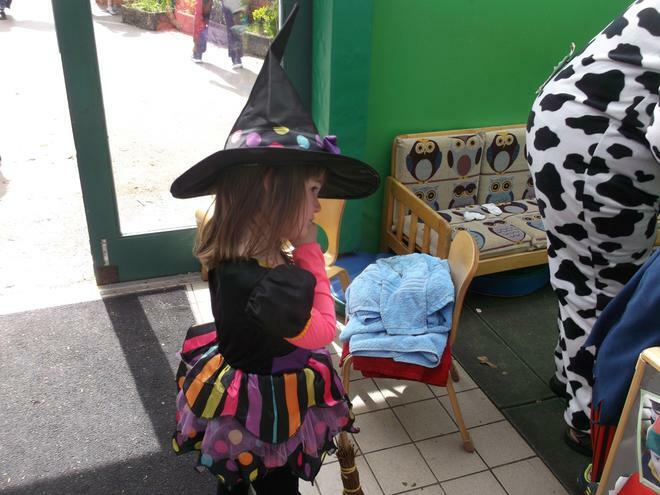 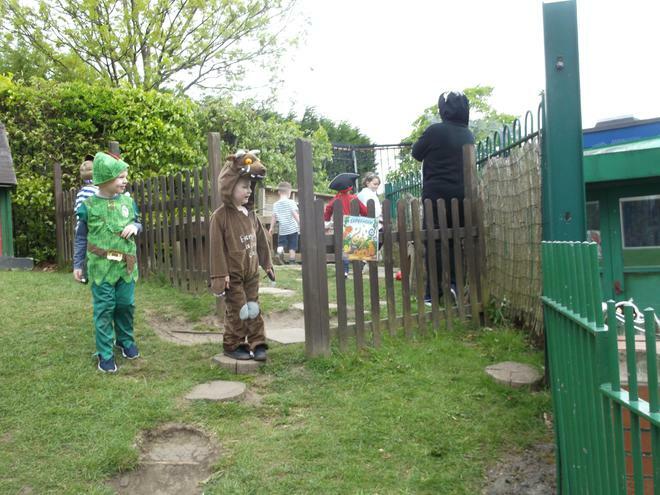 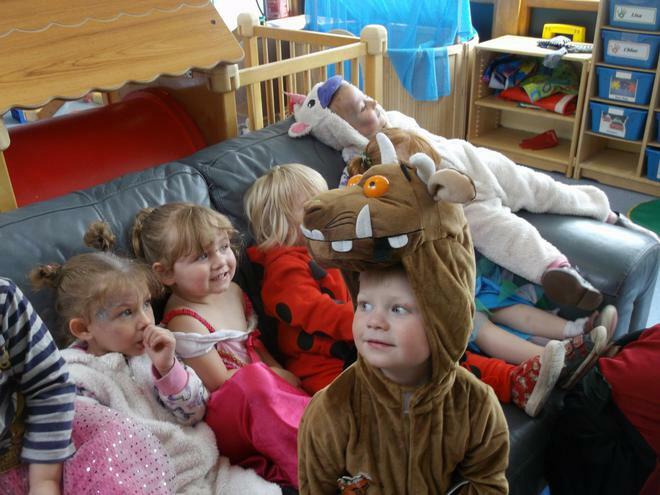 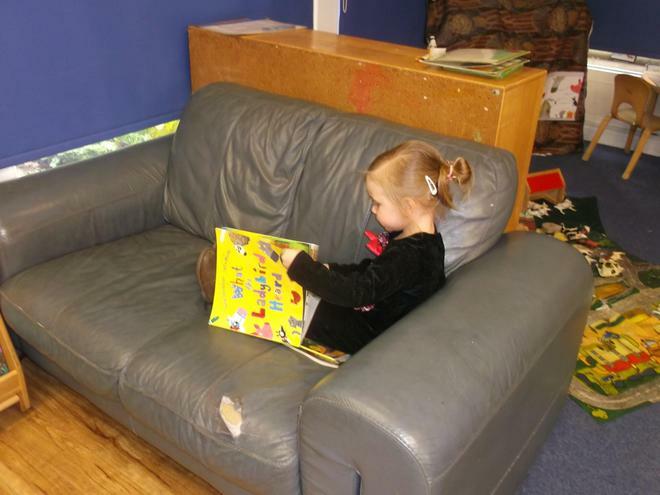 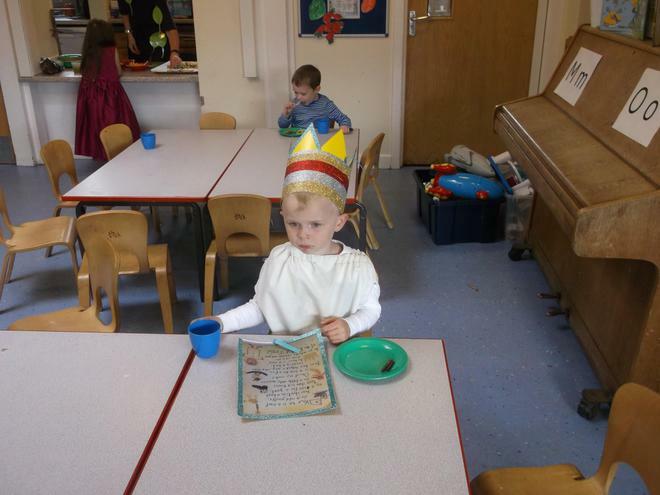 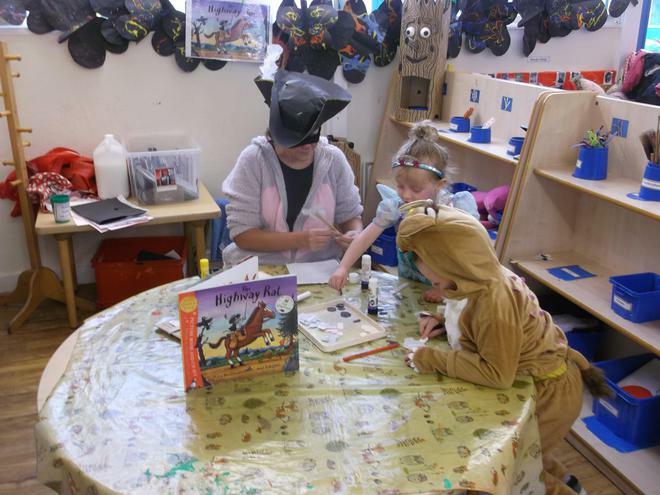 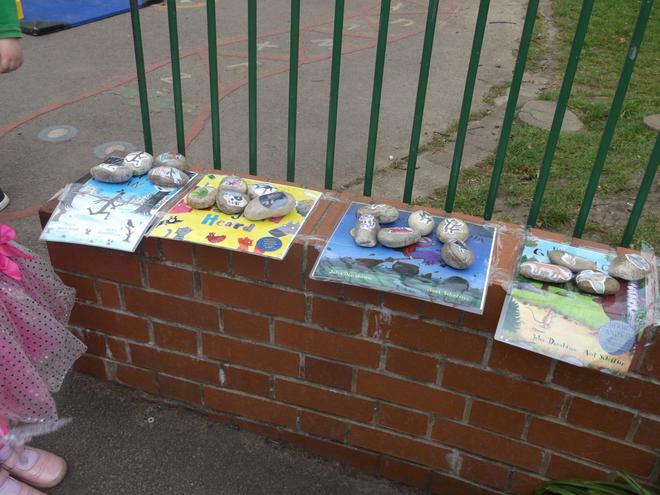 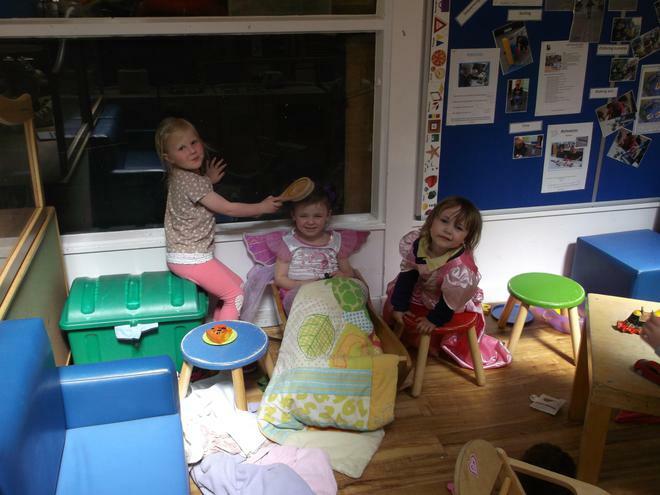 We all got dressed up as characters from the books by Julia Donaldson and did lots of activities based on her books. 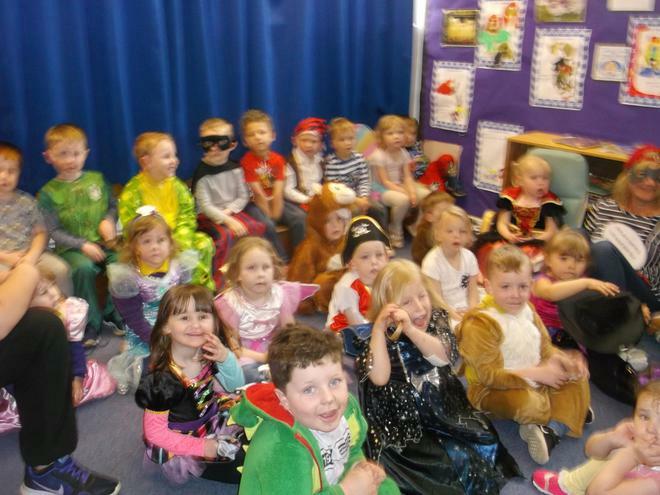 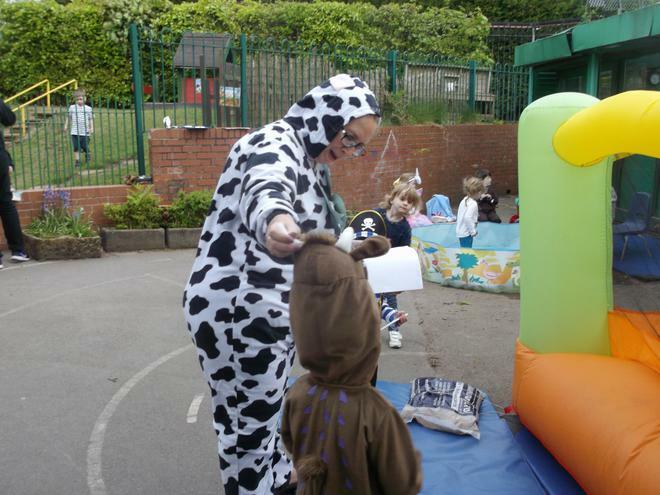 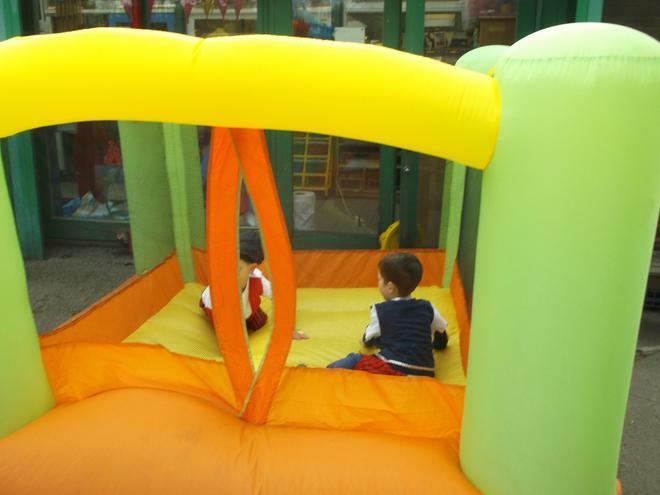 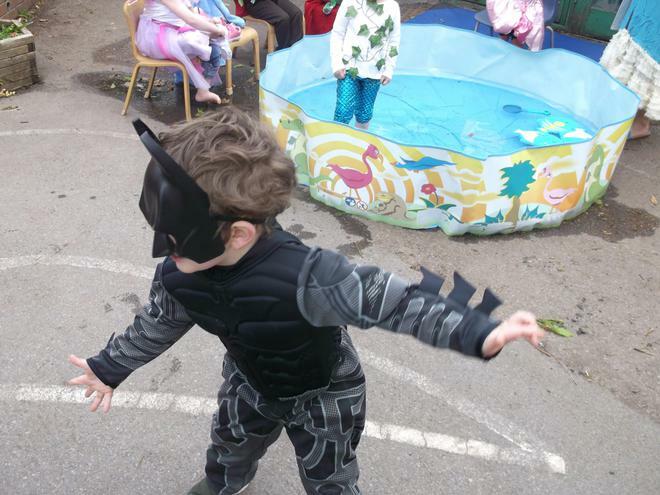 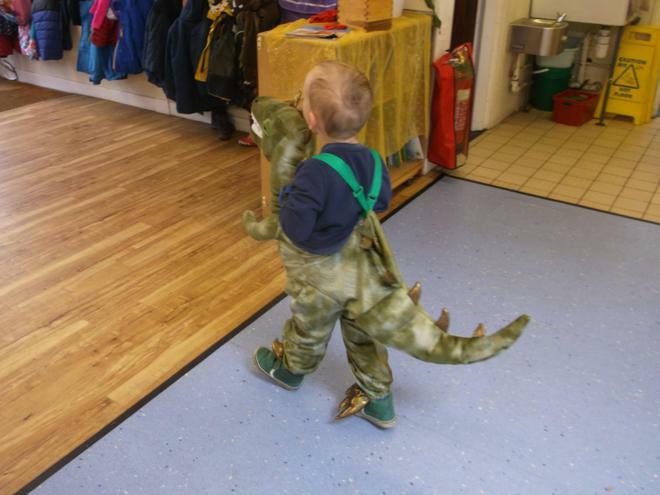 Many thanks to all our parents for coming up with some fantastic costumes for the children.